Fashion trends aren’t just for the grown-ups, though you might be forgiven for thinking so if you walked into an average high-street store or supermarket clothing section. It can feel as if all there is is a sea of blue, cars and dinosaurs for the boys; and pink, kittens and hearts for the girls. But enlightened childrenswear designers create gorgeous designs for little people, made to inspire both them and their parents. They’re influenced by mainstream catwalk fashion, but with a dose of fun and frivolity thrown in and frequently a side order of nostalgia too. 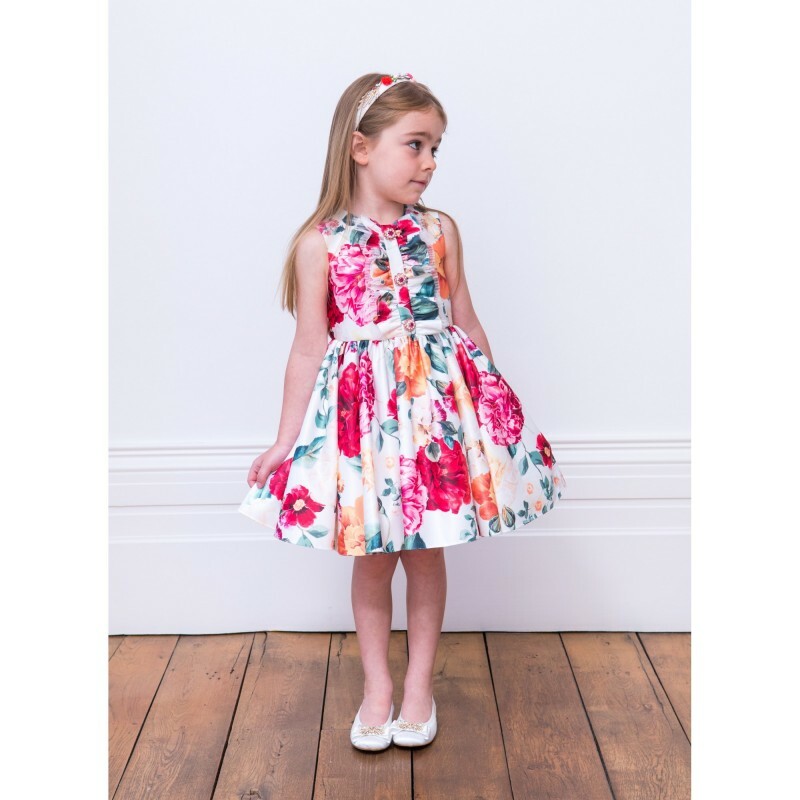 Great kids’ fashion is all about finding things that they love to wear and that adults love to indulge in. 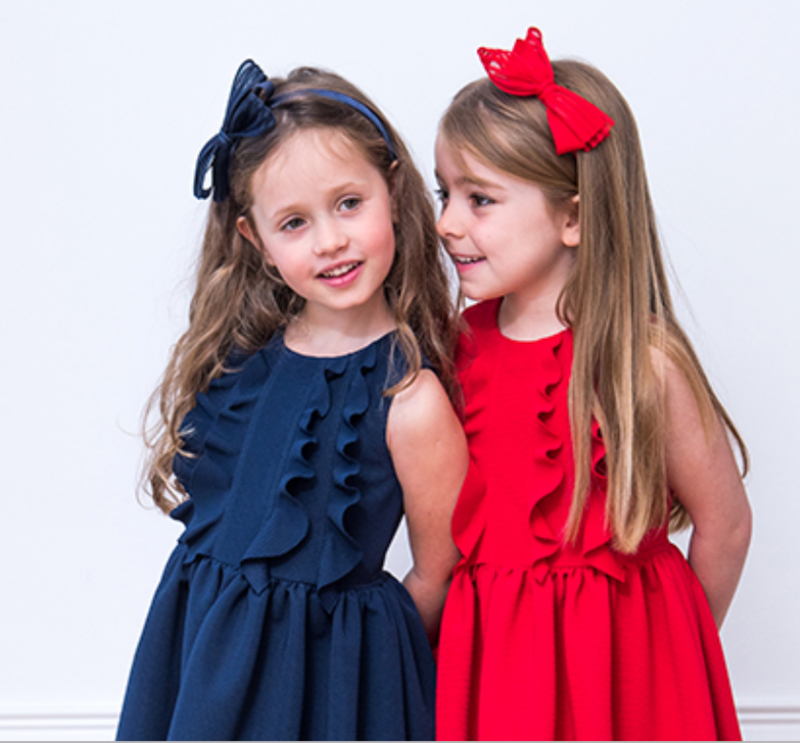 Our favorite trends at Bambini Fashion are those that allow parents to indulge themselves in something they couldn’t quite wear themselves and relive their own childhoods a little. At the same time, they have to be appealing to kids. As anyone with a child knows, they’re often the most critical of judges. Here are four kids’ trends you might not have heard about yet, that we think fit the bill. Step back in time with tweed, checks and retro knits. If you’ve ever wanted your kids to look like they’ve just stepped out of the 1970s, now is the time. 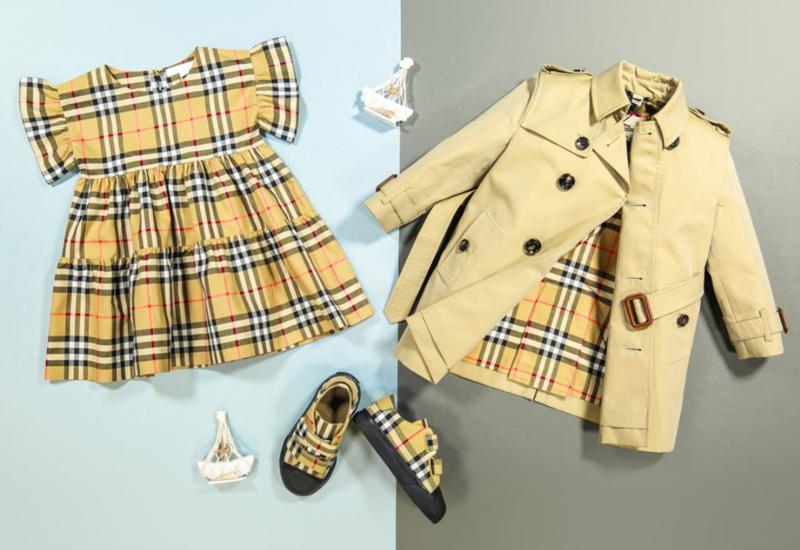 Kids’ fashion brands have introduced ranges of stylish, colorful tweed for example, which look great teamed with old-fashioned shirts and even braces. Chunky knitwear in funky colors goes down well too. There’s more of this around for the boys than the girls, but it’s there for both sexes. Once the preserve of teens shopping at their local army surplus store, camo prints have become more and more popular for kids of all ages. From baby vests to tween tracksuits, there’s camo everywhere. This makes a great, on-trend, casual look for both boys and girls and can be a lot more fun than you might think. Team dark camo with bright or pastel t-shirts to break up the moodiness a little. While lots of kids’ coats are more practical than stylish, you’ll find that there is plenty of choice around if you’d rather go for something that looks good as well as keeping them warm. There are some beautiful bright wool coats with furry collars out there for girls, and cute Paddington bear style duffle coats for boys. Yes, they might still need a standard issue waterproof for playground fun but there’s nothing wrong with dressing them up in something a bit smarter when you can. For girls especially, bright, adult-style prints are most definitely in. Think colorful florals, stripes and geometric patterns that wouldn’t look out of place in your own wardrobe. For boys, there are some cute print shirts around too, with things like cityscapes and beach scenes.